At iCycle we want to project the right image and a major part of that image is our Club Kit. Belgian manufacturer, to produce stylish top quality cycling garments for both leisure and competitive cycling at competitive prices. Have a look at the design illustrations and the photographs, on the iCycle web site and I am sure you will agree. Orders for Club Kit are placed with the manufacturer periodically. The Club Kit Shop will be opened for at least two weeks prior to the order being placed with the manufacturer. You can pay by cheque, bank transfer or cash. To do this, go to the Club Kit Shop and download, print and fill the paper order form and forward, with payment to out Club Kit Coordinator Vic Way. The link for the order form (pdf) is at the top of the Club Kit Shop page. Please make cheques to iCycle. You can pay by PayPal, credit card or debit card. To do this, go to the Club Kit Shop and add your items to the cart, and then click Checkout and you will be forwarded to the PayPal website, where you can either pay using your PayPal account (if you have one) or with credit card or debit card (via PayPal) even if you don't have a PayPal account. You will not be charged any additional fee for using this payment method. Don't forget to select your size (S,M,L,XL,XXL) for each item from the dropdown menu. If you want your order to be mailed to your home when it arrives from the manufacturer, add the £5 postage and packing fee item to your cart. Otherwise, you will need to collect from Vic personally. 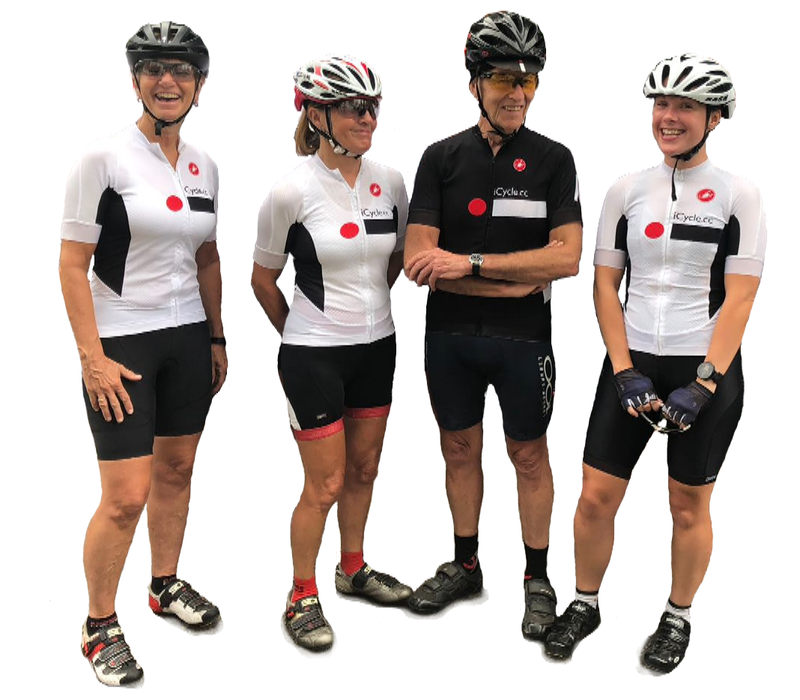 Please note that members competing for iCycle in BC and CTT events are required to wear iCycle club kit or a plain kit which cannot be construed as belonging to another club. 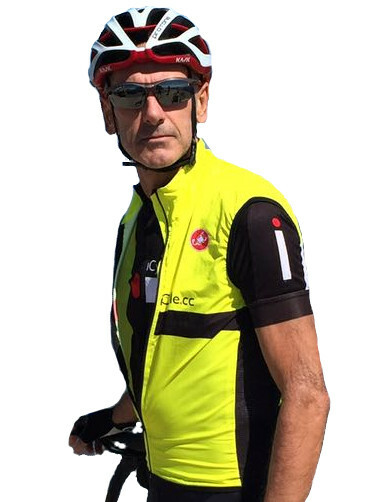 Any such competitor who rides in an alternative clubs kit whilst registered as riding for iCycle will subject themselves and iCycle to disciplinary measures and will lead to all iCycle members competing in the event to be disqualified.